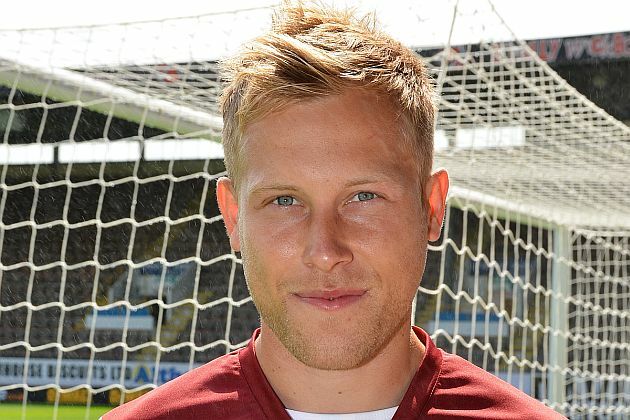 When Burnley travel to West Ham this Saturday it will again be without the services of midfielder Scott Arfield who is suffering from a calf injury with this being the third game he will miss. Sean Dyche also confirmed that we’ll still be without Tom Heaton. He said that it was too early for Tom but he was a possible after the next international break. The good news is that there are no other reported injuries.